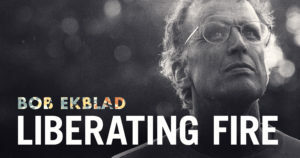 Check out this new documentary about us, Liberating Fire, on the coming together of Word, Spirit, Street in transformational ministry among the excluded. We also invite you to consider taking our online Certificate in Transformational Ministry at the Margins. See our new bookstore, where we plan to promote new titles published by The People’s Seminary.